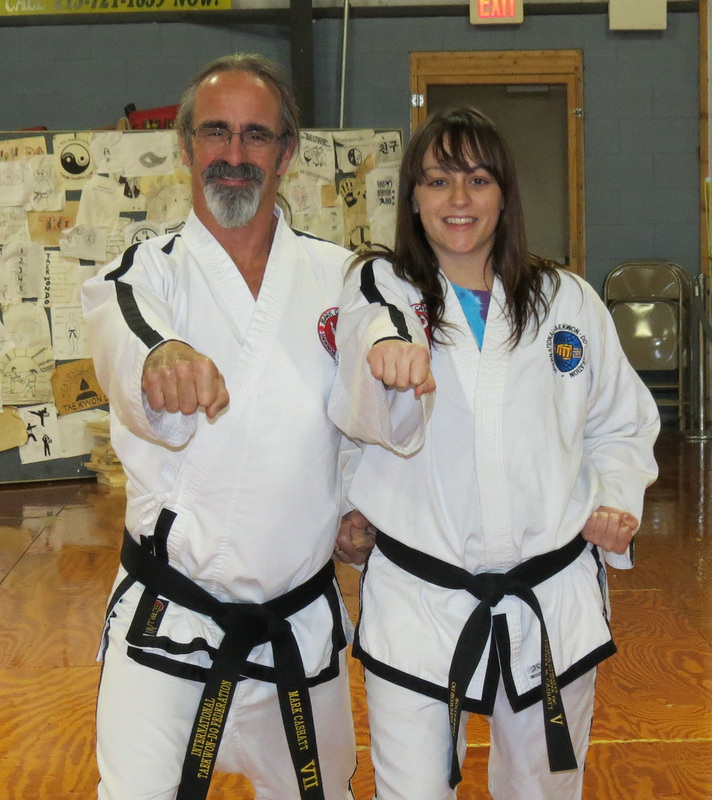 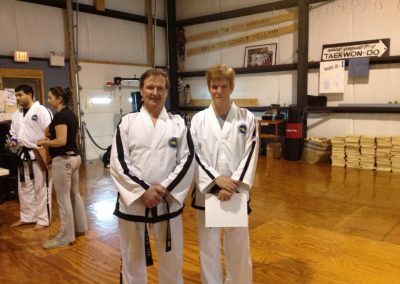 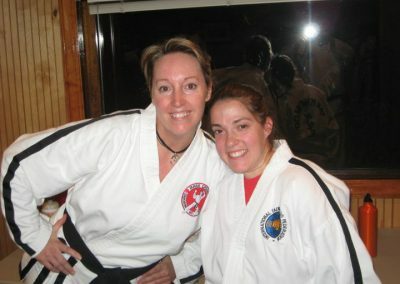 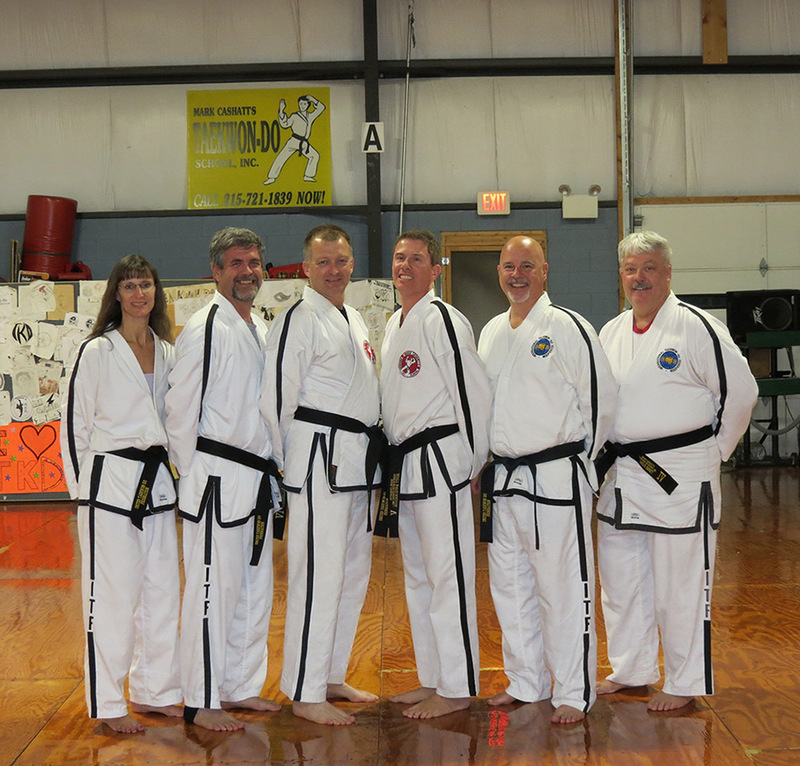 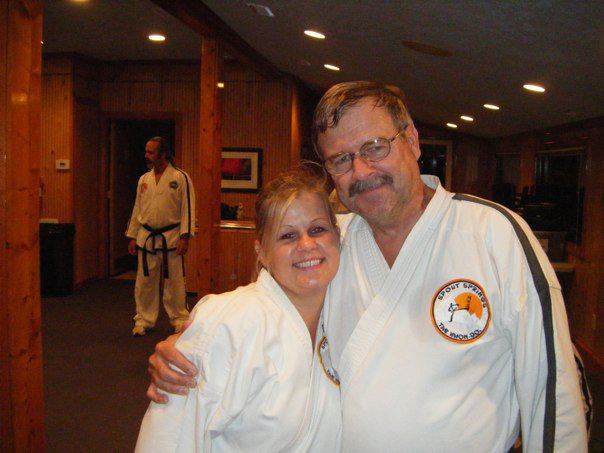 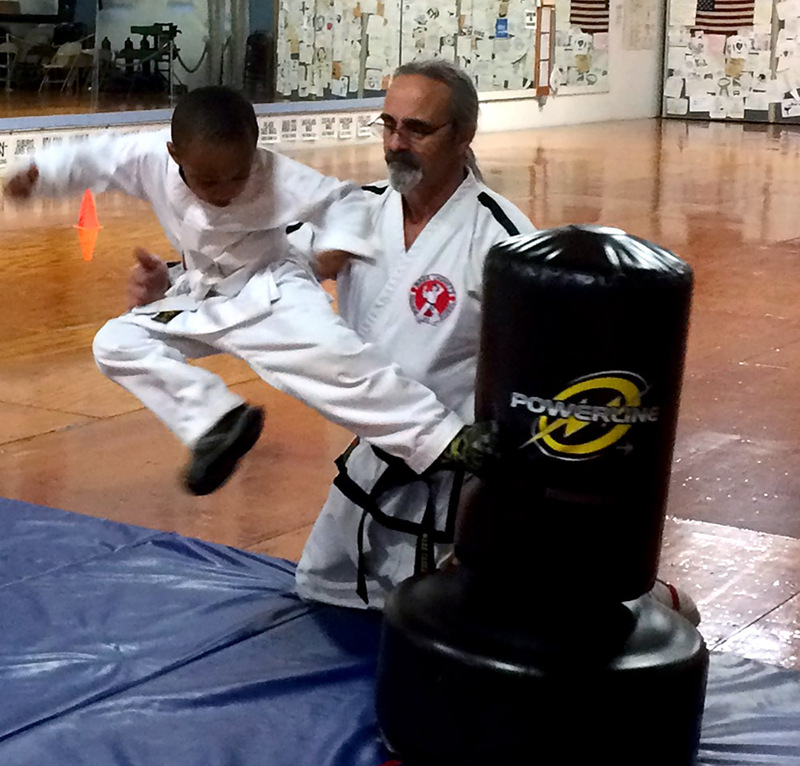 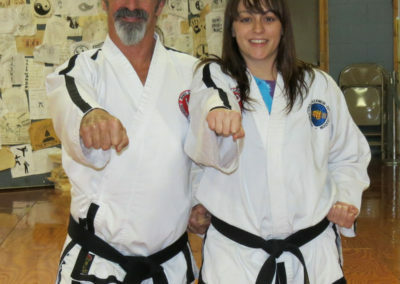 It’s a great time to be an adult at Mark Cashatt’s Tae Kwon Do School! 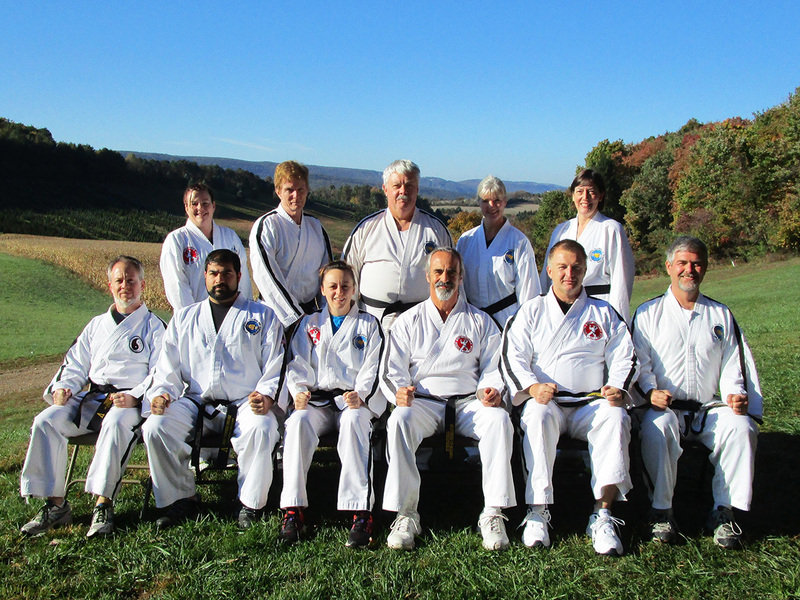 Our group of adults enjoys training together and so many of us have developed long lasting friendships while keeping ourselves in shape. 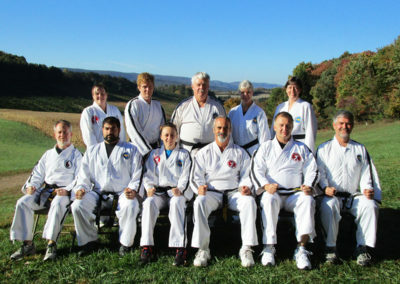 Adults can train on Mondays from 7-8 pm and Saturdays 9:30-10:30 am. 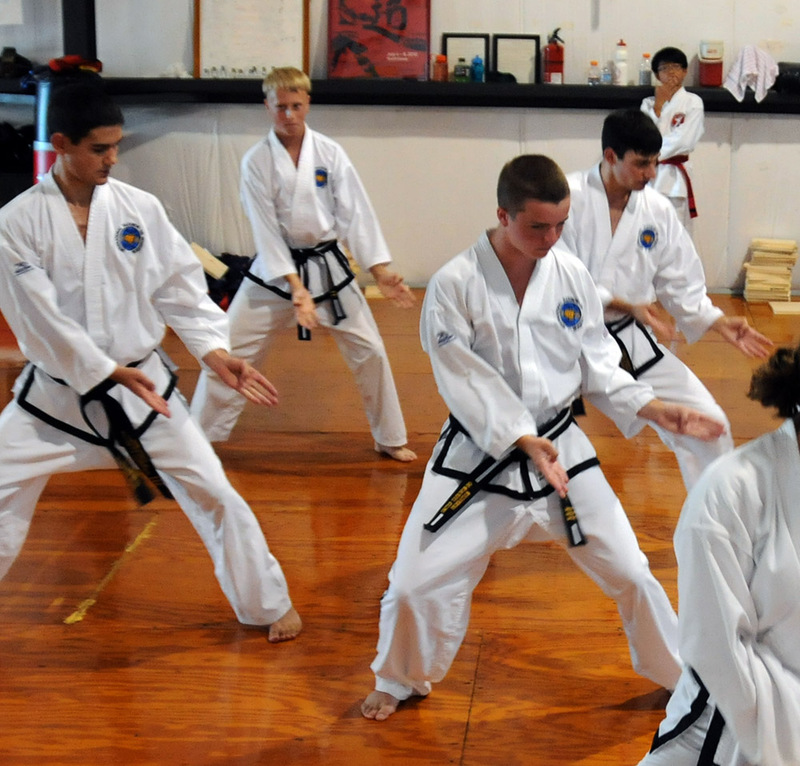 Many adults train with the kids from 6-7 pm every weeknight also!